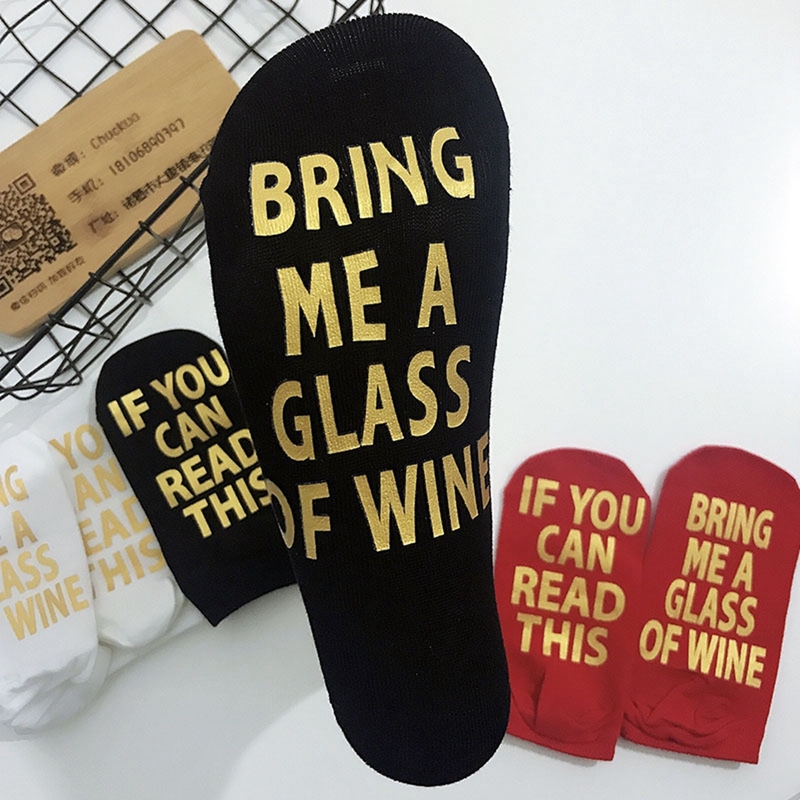 Material: Cotton,Polyester Style: Fashion Season: Spring,Summer Pattern Type: Others Size : S :48-50cm M :52-54cm L:58-62cmWeight: 0.04 kg Package Contents: 1 x one leg warmer with opp .. 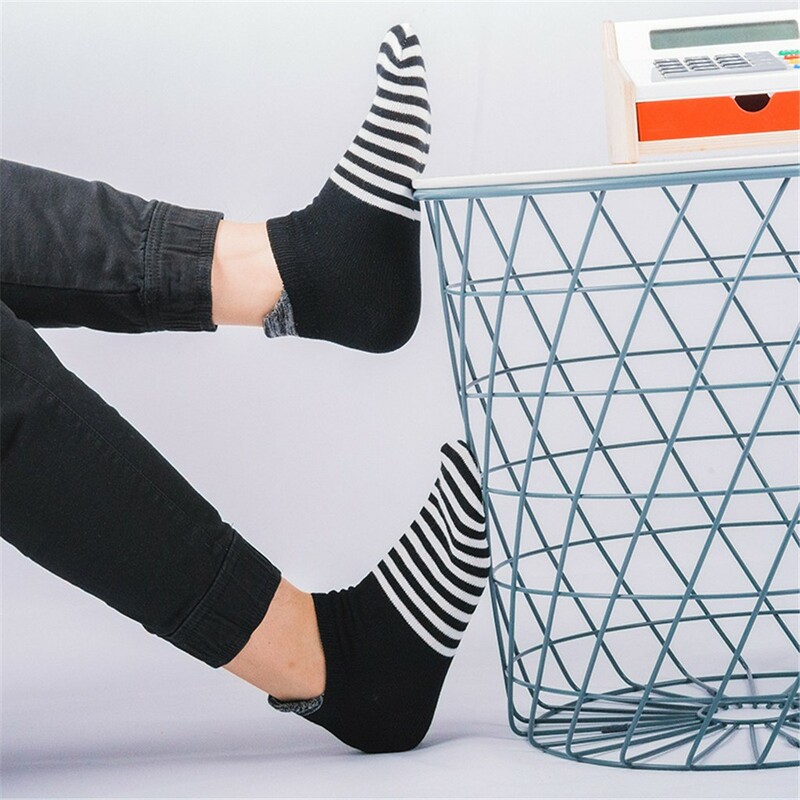 Features:Easy to adjust the height of socks and bring a different style.Classic vertical stripes design, showing your slender ankles.Ideal for cold weather to keep your l..
Hello,My friend! Welcome to our store. Information: Fits Height: 160-185cm (High Elastic) M..
33844 RECOMMEND PRODUCTS 20250 100% Brand New Material:..
Women/'s Casual Cotton Loafer Mesh Non-Slip Invisible Low Cut No Show Socks Feature: 100% brand new and high quality. Quantity: 1Pair Material:Cott..
Hello,My friend! Welcome to our store. 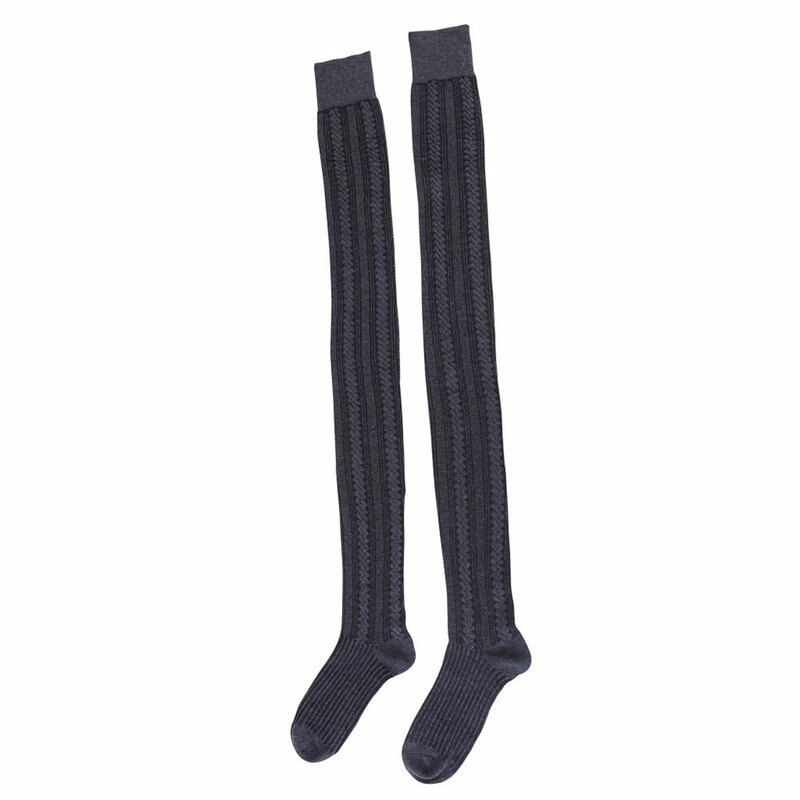 Information: Color: Black,Dark Gray,skin,Striped Tips: As different computers display colors differently, the color of the actual item may vary.. Description 100% brand new and high quality. 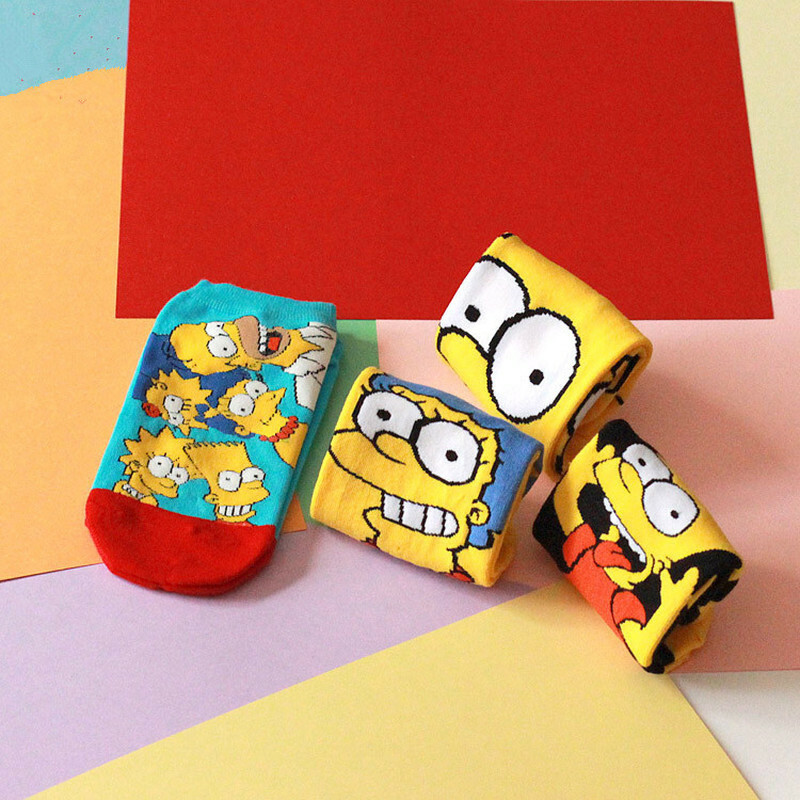 This pair of thigh leg warmers is really beautiful and cute, which is a good partner for all women/..
2018 Hot Letter Socks Women Men Socks Funny Novelty Vintage Retro Socks Unisex Winter Autumn Warm Funny Socks 100% Brand New and High Quality! 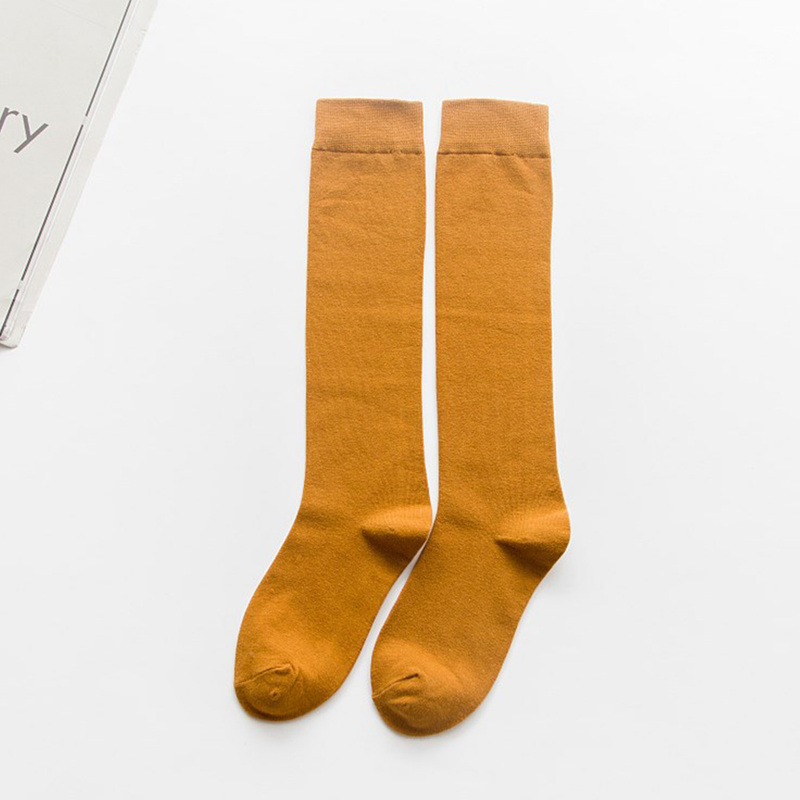 Letter socks Material: cotton Size: one s..
Hello! Welcome to our store! - Quality is the first with best service. customers all are our friends.- Fashion design,100% Brand New,high quality! 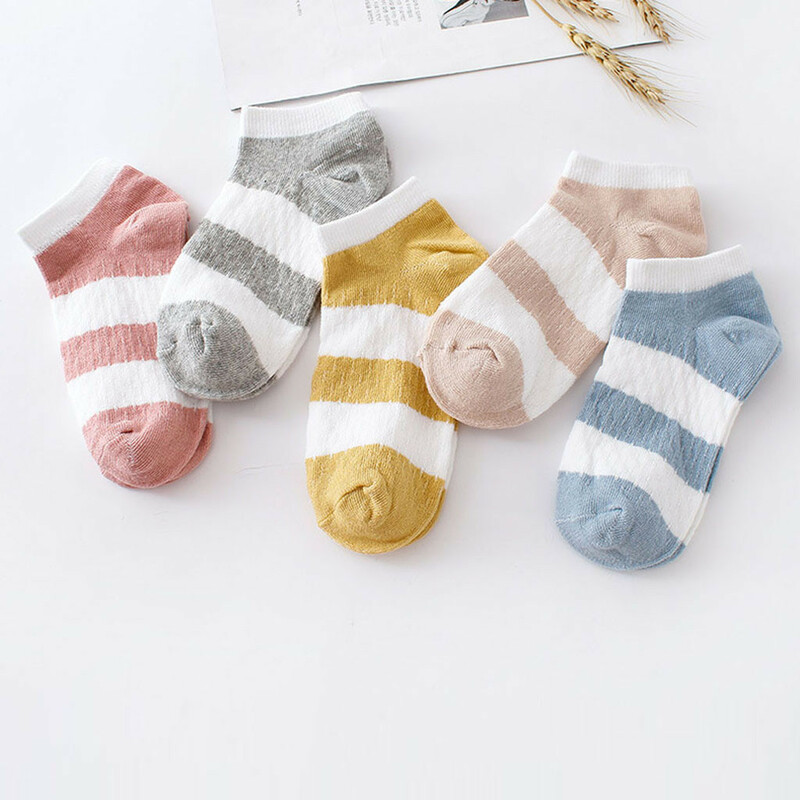 Il pagamento Per pagare il vos..
Women Casual Man Vintage Cotton Socks Stripe Print Short Cute Gift Sock Feature 100% brand new and high quality Quantity:1 Pair High quality and fashion Material:Cotton Ty..
Hello,My friend! Welcome to our store. Information: Fits Height: 152-180cm (High Elastic) Main Components: 77%Nylon+23%Spandex Thickness: Standard Color: Black,White,Pink Tips: As different c..